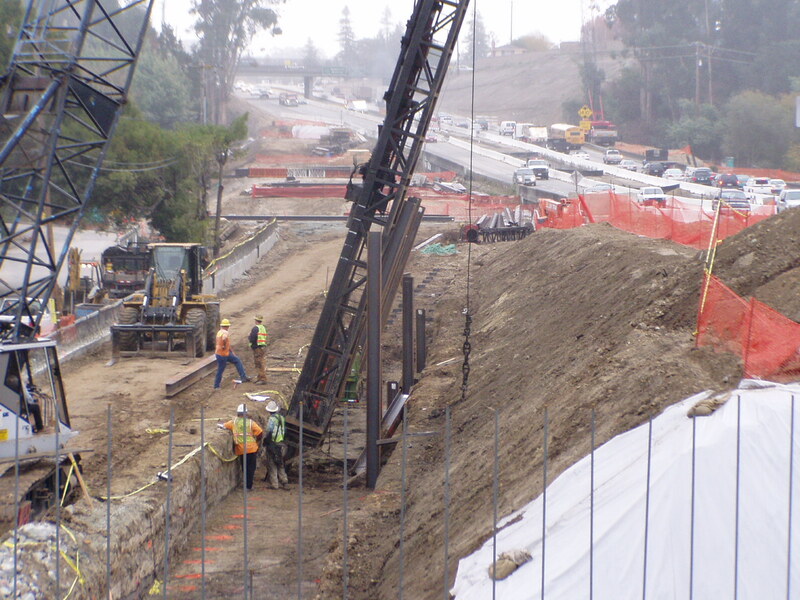 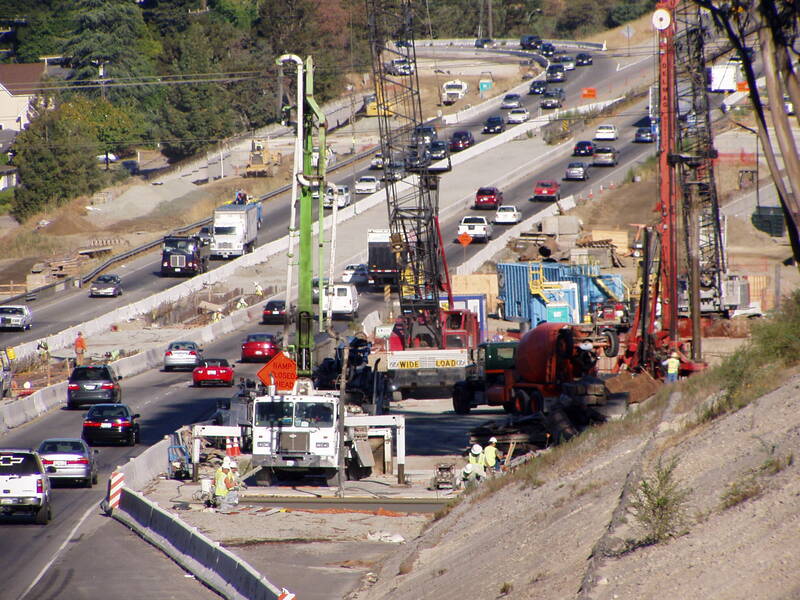 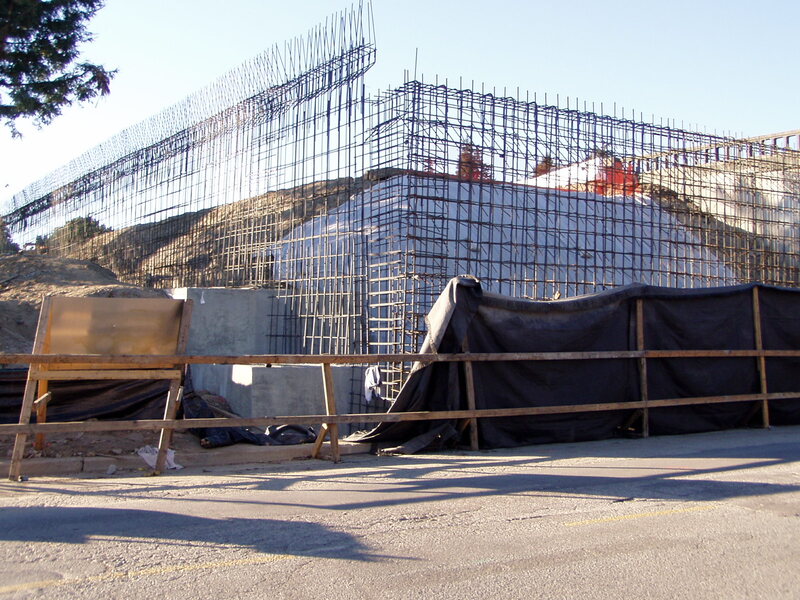 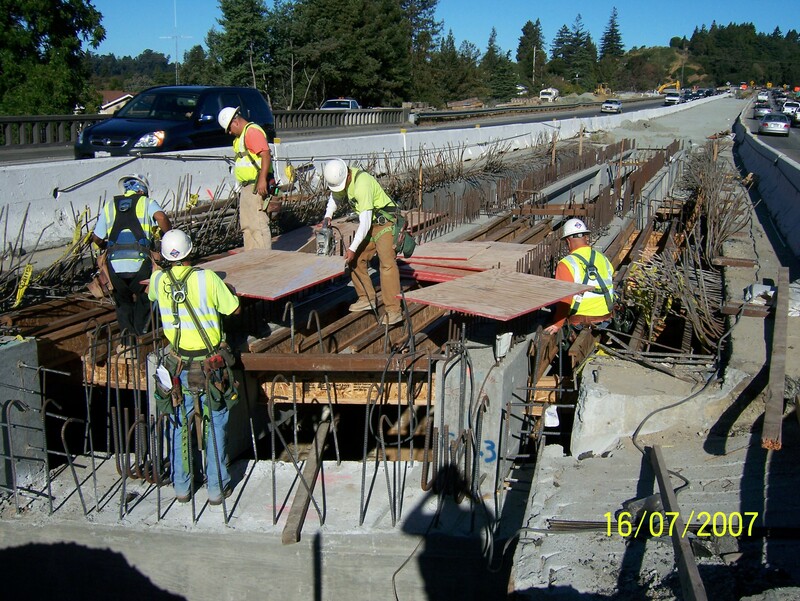 The California Department of Transportation (Caltrans) in coordination with the Federal Highway Administration and Santa Cruz County Regional Transportation Commission completed improvements to the State Route 1/17 Interchange. 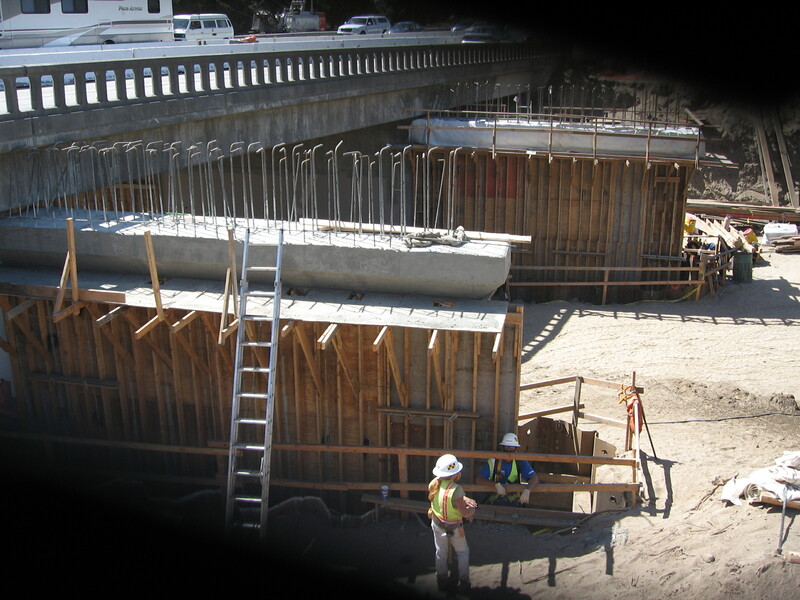 The improvements included reconstructing bridges and adding a merge lane in each direction between Highway 17 and the Morrissey/La Fonda area to address specific safety issues. 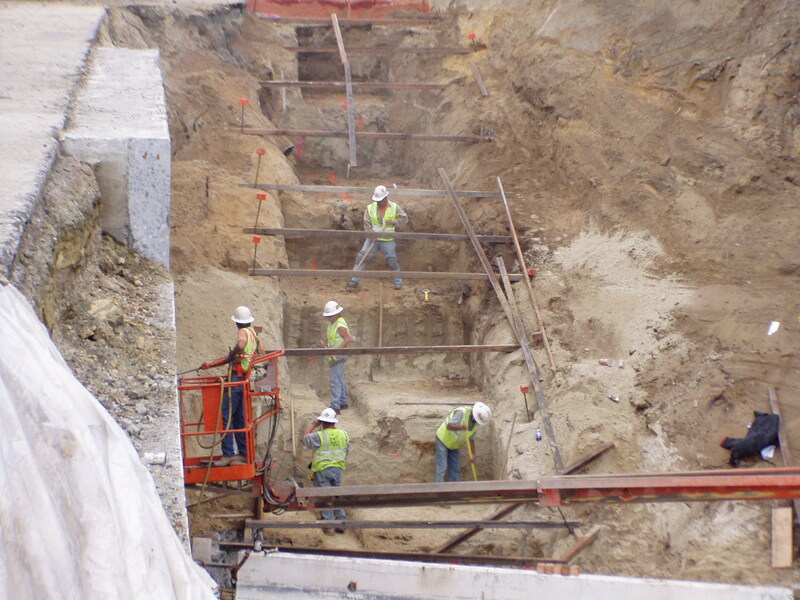 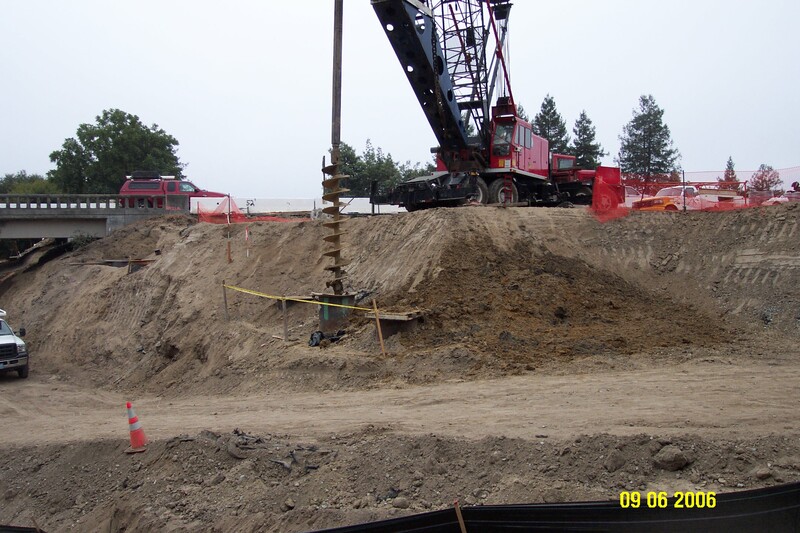 The project began construction in Spring of 2006 and was completed in the Fall of 2008. 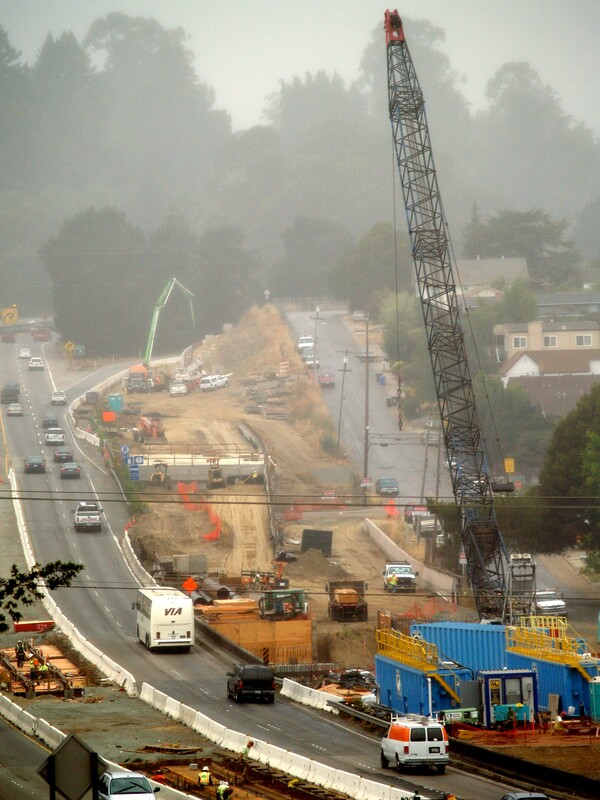 Questions, comments, or suggestions on the Highway 1/17 Merge Lanes project can be directed to Caltrans at (831) 423-0396 or the Santa Cruz County Regional Transportation Commission at (831) 460-3200.